Is heaven on earth really possible? And if so, is it only for a select few? 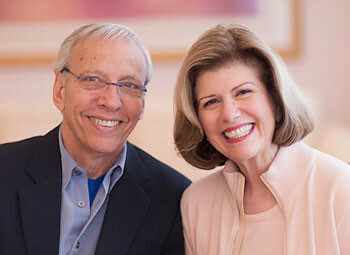 Drs Ron and Mary Hulnick share helpful tools to help us claim more wholeness and holiness, heal our hurts, and experience our co-creative potential. This is when we can relax into our authentic empowerment, peace, purpose, and access our personal vision and version of heaven.